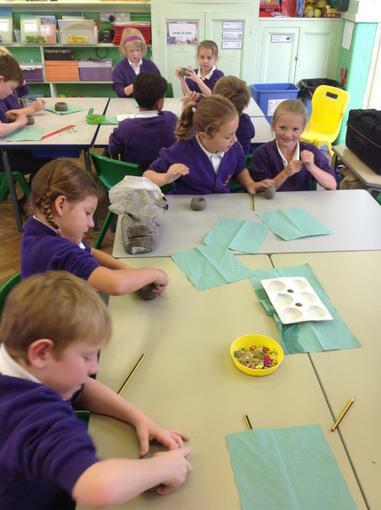 Remember keep scrolling down the page to see our latest learning activities we have been involved in! 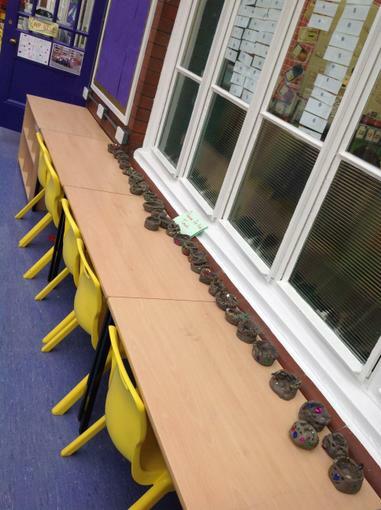 This term we are going to be finding out about Hinduism. We will be examining some Hindu forms of obligations. The focus will be on Community, Traditions and Worship. 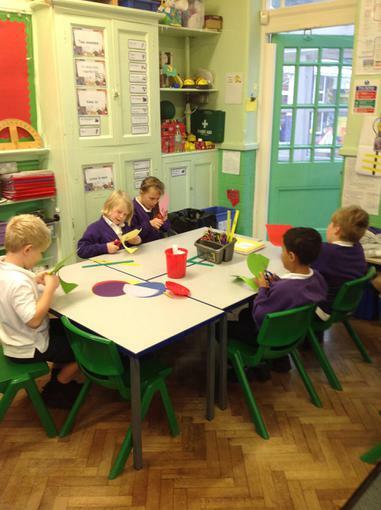 We really enjoyed our first lesson today! 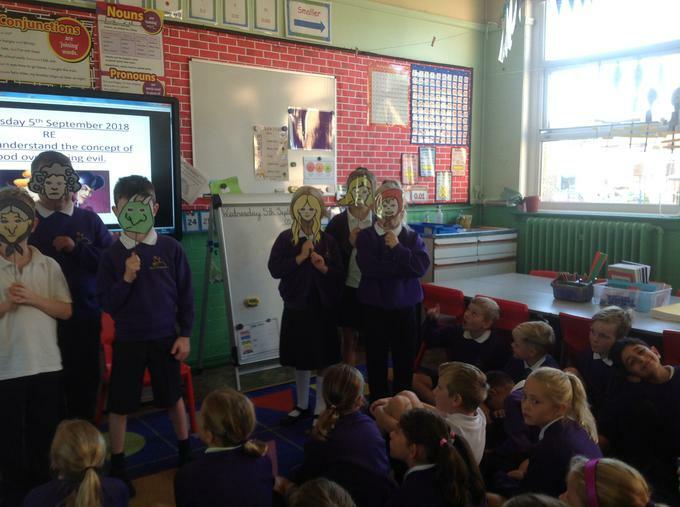 We explored the theme of good and evil. 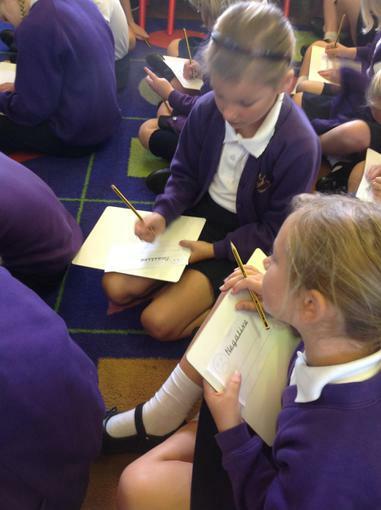 We looked at a variety of Fairy tale characters and the traits which made them a good or evil character. We then were involved in a variety of activities. Some children created 'Wanted' posters and others created Character Profiles detailing appearance, personality traits and how these influenced the actions of the characters. Which characters can you spot? This week we discussed what makes school a happy place to be. We had some really good ideas! We talked about kind friends, caring staff and how we enjoy the many activities and facilities on offer in school. 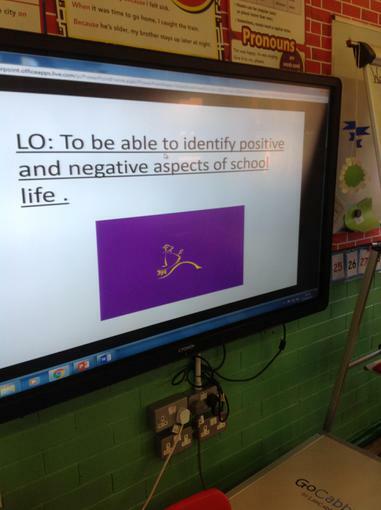 We then thought about circumstances which would make school a not so happy place to be. We then talked about systems in place such as the Buddy Bus stops and how they help us to feel happy on the playground. 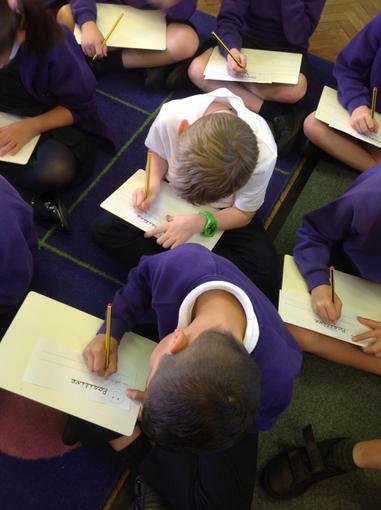 We were then involved in a range of thought provoking activities. 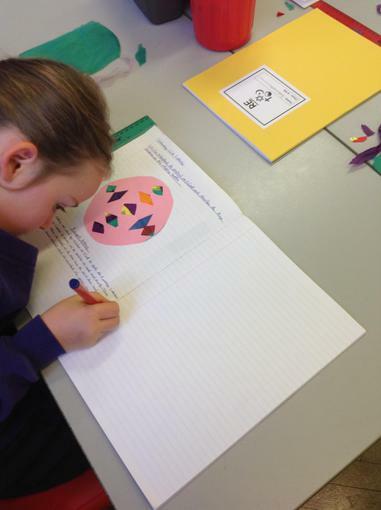 Some children wrote 'Pendle' acrostic poems about positive aspects. 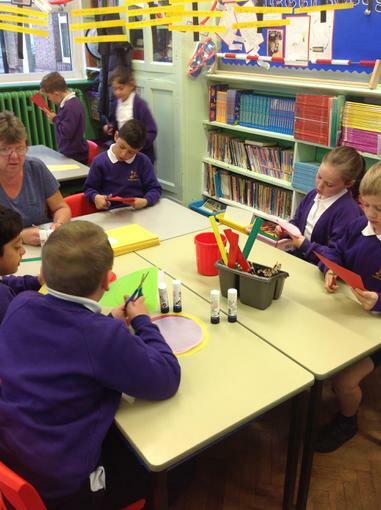 Others completed a 'Happy Pendle' illustrated jigsaw and a 'Happy 5' Pendle Hand print. 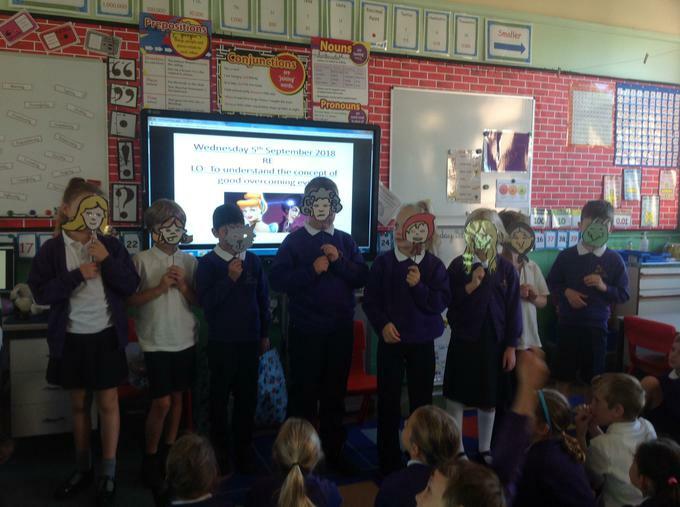 This week we watched the story of Rama and Sita. We examined the different parts of the story and discussed how good overcame evil. We discussed the appearance of the characters in particular with reference to Rama and Sita and their fine jewellery and clothing. 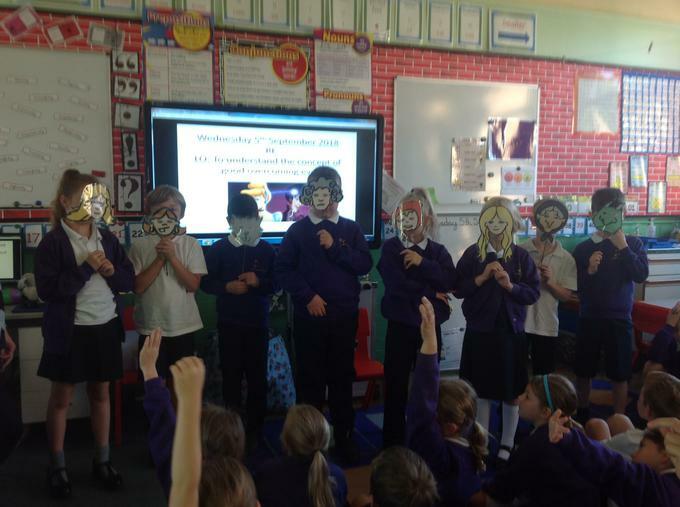 We enjoyed retelling the story, sharing our work and wearing the character masks. 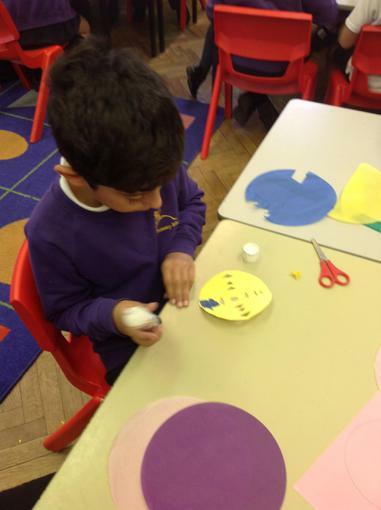 We have started to explore the festival of Diwali and the traditions involved in the celebration. We found out that during Diwali, Hindus draw bright Rangoli patterns on the floor by the front door to encourage the goddess Lakshmi to enter their homes. Rangoli can be square, rectangular or circular. They are traditionally drawn using rice grains, flour, sand or chalk. 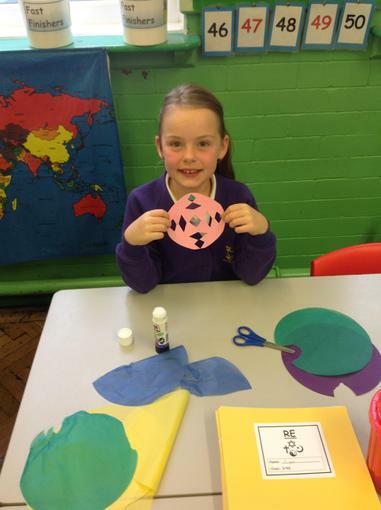 On Wednesday we made our own Rangoli decorations using card and tissue paper we aimed to make our designs as bright and as eye catching as possible. 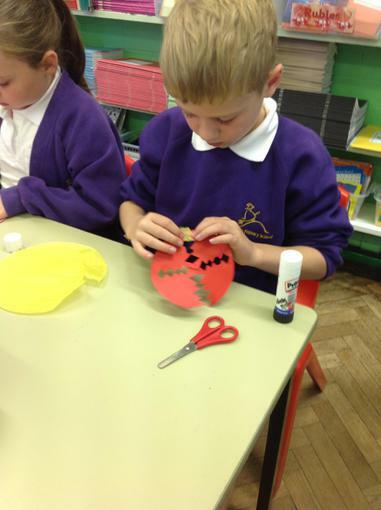 This week we reviewed what we had discovered so far about the Hindu festival of Diwali. We then looked at the role of Diva lamps in the celebration. We designed our own Diva lamp and tried to include traditional Hindu designs. 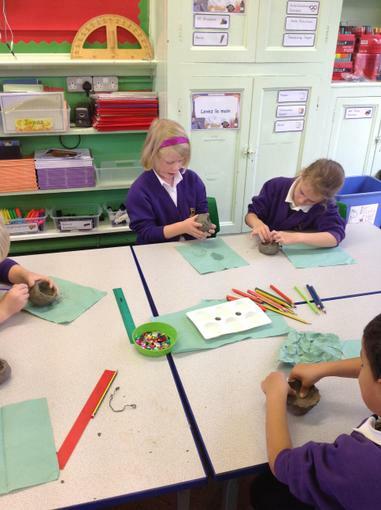 We then made our lamp using clay. 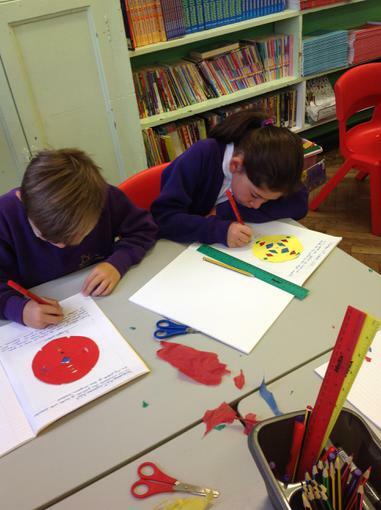 We included a variety of shaped sequins and thought carefully about the tools to use to create a variety of patterns. 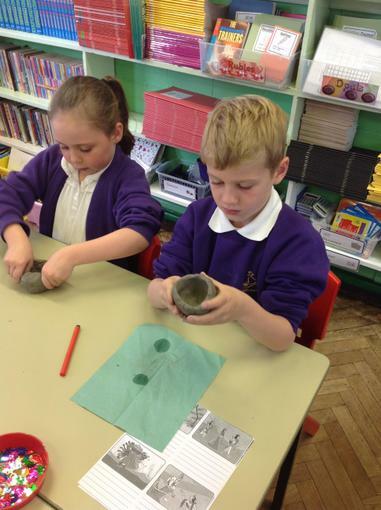 We really enjoyed being potters for the morning!